As many people may know SomethingNew was created in response to over a decade of less than stellar experiences that I encountered building a national sales force, marketing department and customer service organization. I’m using a pretty big brush to paint an industry with but I do think there are a select few who “get it” and do things the right way and they deserve props even if we are technically competitors. As our clients know we tell it like it is and make them aware of issues that they would likely never know of with potential candidates even if it means losing a placement. 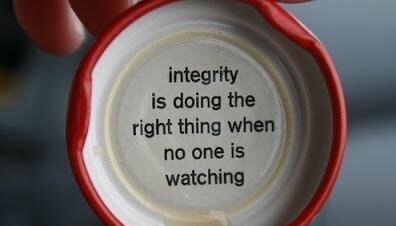 Integrity and trust is everything in life and in business.